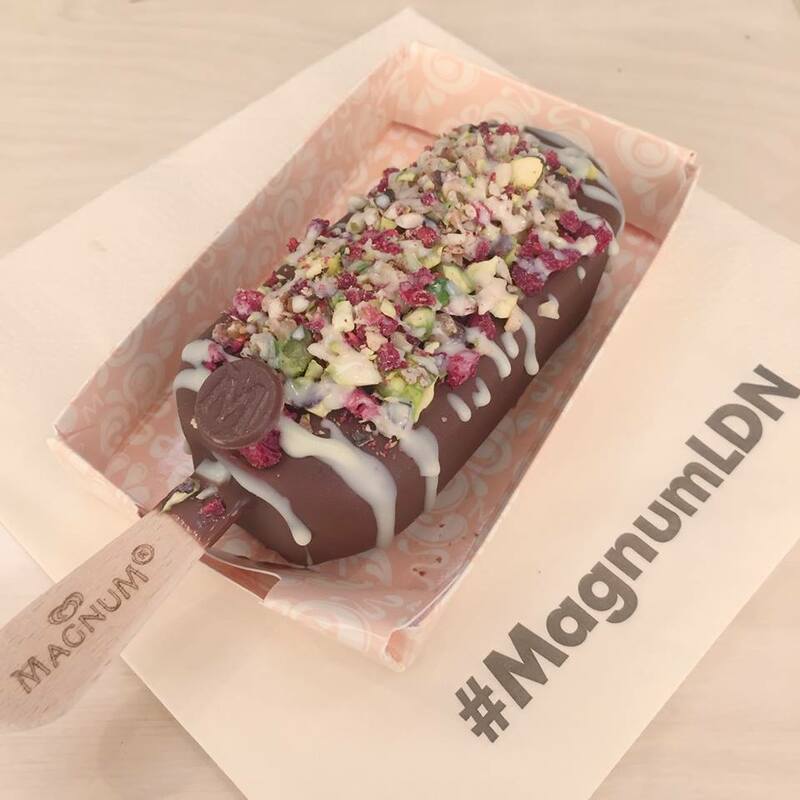 Magnum have opened a new pop up in Covent Garden #MagnumLDN where you can design you own magnum ice cream. 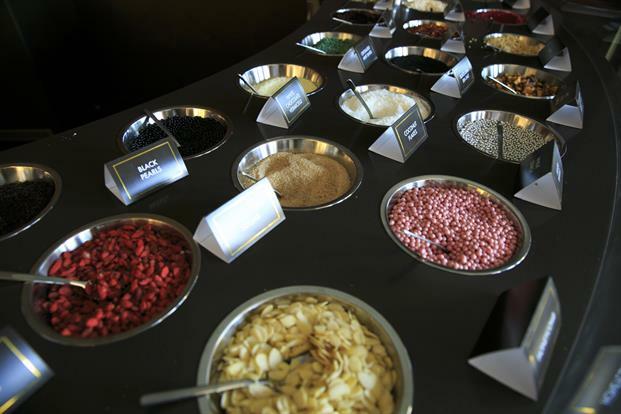 The experience involves picking 3 toppings of your choice, the type of chocolate it is dipped in as well as a chocolate drizzle. You are then able to enjoy your exclusive personal magnum in a cool retail environment with Magnum brand hints everywhere you look. 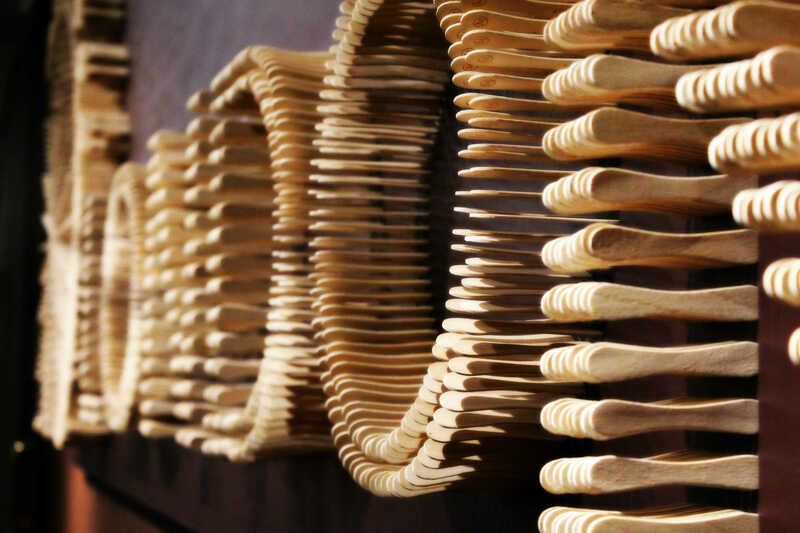 LONDON display made out of ice cream sticks to the stick shaped table. Additionally there is a Magnum hall of fame and the unmissable sparkling giant magnum in the window. The store has an exclusive premium feel and with only a certain number of people allowed in at once, you are able to enjoy you ice cream in a calm and exclusive environment.